"What can you do with the new console"
Major Nelson talks with Emily and Zach from the Xbox team about choice and personalization on Xbox One. In a previous article it was mentioned that the new Xbox One console would allow you to have 1080p Full-Bodied Avatar Gamerpics similiar to the above image instead of the small 64x64 ones that have been the norm since the beginning of Xbox 360. Since some people out there (namely Xbox Staff) have access to the Xbox One, they have been changing their Gamerpics and whilst Xbox.com doesn't currently show the new Gamerpics (albeit some small, sometimes pixellated, traditional gamerpics) - we've been able to get a hold of some of the new Gamerpics and add them to a gallery for you to preview some of the styles that will be available. 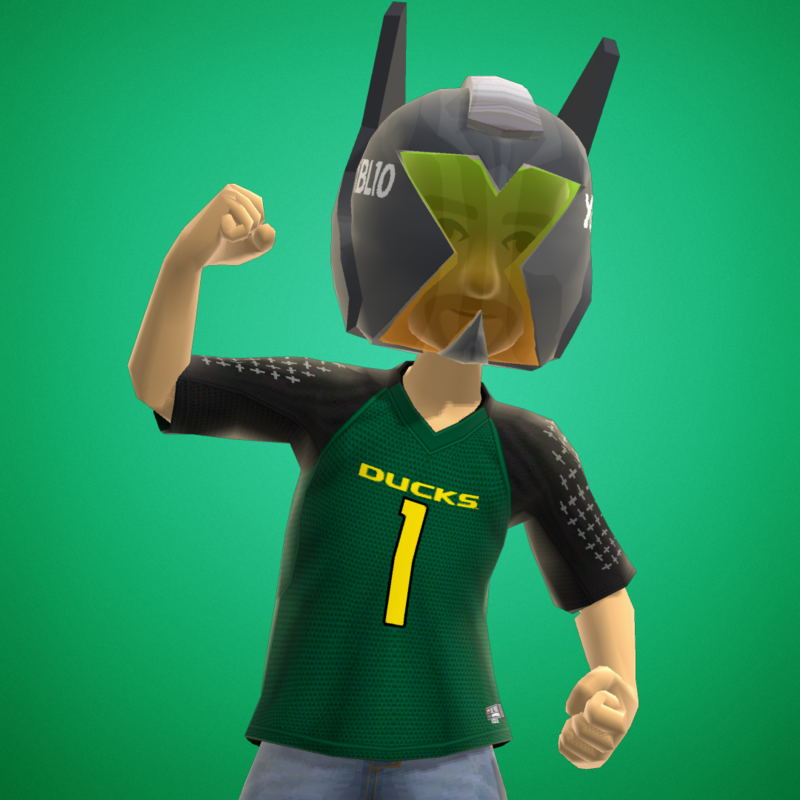 These only work for people who have made an Xbox One gamerpic so won't work for everyone yet. Traditionally - the gamerpics used the following URL: http://avatar.xboxlive.com/avatar/e/avatarpic-l.png However, the new ones use the following instead - as you can see, it's just a case of putting xl instead of l: http://avatar.xboxlive.com/avatar/e/avatarpic-xl.png These only work for people who have made an Xbox One gamerpic so won't work for everyone yet.